Born in Osaka. In 1928, he graduated from Department of Commerce, Kwansei Gakuin University and held a solo exhibition in Osaka Asahi Kaikan. In 1934, following an advice from Tsuguharu (Leonard) Foujita, he sent his paintings to the Nika-kai and they were selected for the 21st Nika Exhibition. 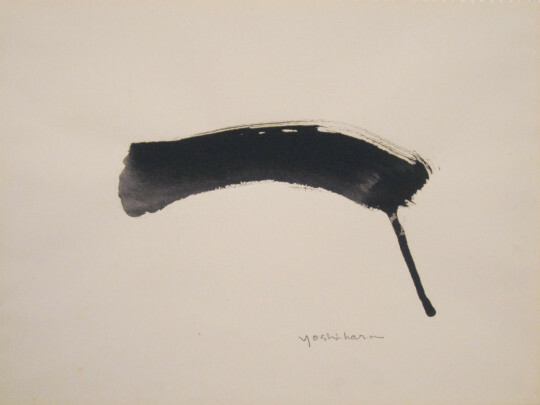 In 1938, he was involved in organizing the Kyushitsu-kai group with avant- garde artists of the Nika-kai. In 1952, he was involved in forming Gendai Bijutsu Kondan-kai (Genbi) as an organizer. 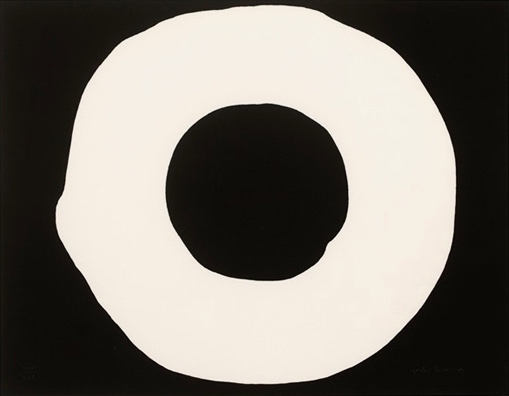 Then in 1954, he organized the Gutai Bijutsu Kyokai (Gutai) and devoted himself to the group as the leader. 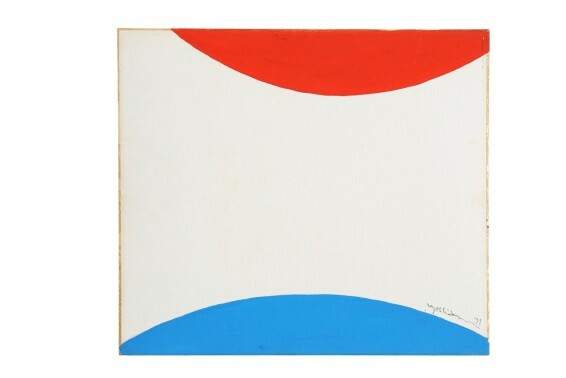 He held the Gutai Exhibitions from the 1st to the 21st in Japan and abroad. 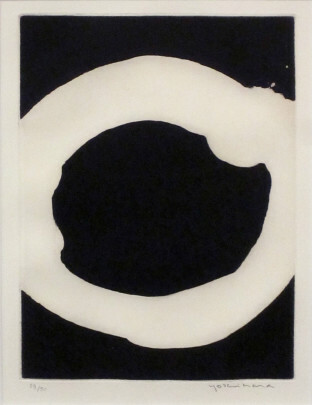 In 1962, he opened the exhibition space "Gutai Pinacotheca" in Nakanoshima, Osaka. He won the golden award at the Trienniale-India in 1971 and died in Ashiya, Hyogo prefecture the following year at the age of 67.